Miss Rosalind Merriweather’s life has been one of hardship and servitude since her late sister’s ruination. Now a paid companion, her latest post brings her to London to watch over the daughter of a social climbing harridan. She vows to protect her charge—and her own heart—from rakes and libertines, the very type of man who destroyed her sister. 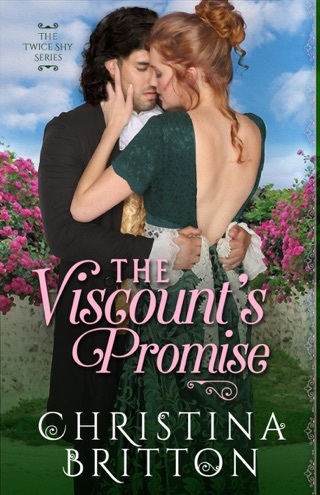 This vow proves difficult when Sir Tristan Crosby, the epitome of all she despises, begins to show attention to the girl. Tristan has spent decades perfecting his easygoing, charming persona to hide the damage done by years of abuse by his father. 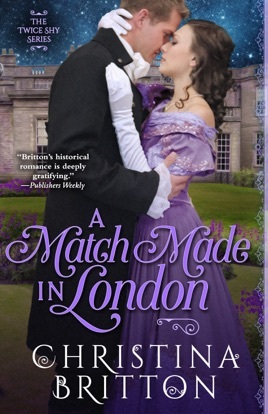 Finding he has a talent for matchmaking, he fills some of the emptiness inside him by helping the overlooked, shy women of London find true love. However, the latest young woman has a watchdog of a companion who seems to see beyond his careful façade to the flawed, uncertain soul he strives to hide from the world. Even worse, she affects him in ways no woman ever has. But he will not give up his matchmaking, even for one such as her. What he does not expect is for Rosalind to be fired from her position because of it—nor that she will immediately find a position in his own household. 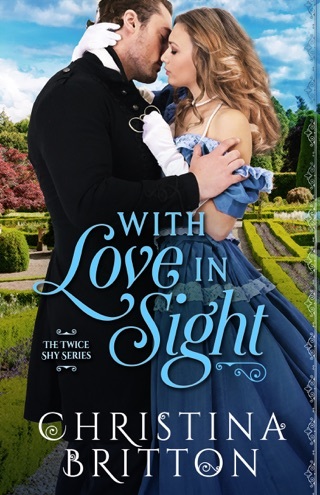 When these two headstrong adversaries meet under one roof, will their attraction to one another lead to heartbreak, or have these two passionate souls finally met their match?